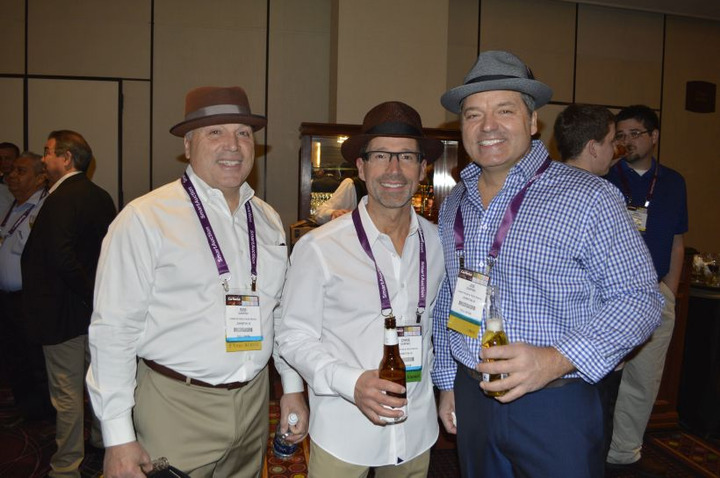 The 2019 ICRS will give attendees a broad range of educational seminars, networking opportunities, and exhibit hall interaction. The 2019 International Car Rental Show (ICRS) season has started! ICRS has posted the 2019 agenda and will regularly post updates and highlights leading up to the event. 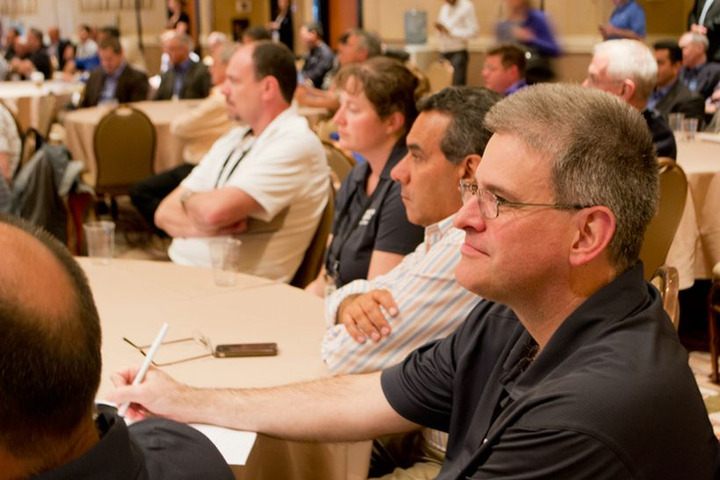 With the theme “Own the Fleet, Own the Future,” the 2019 ICRS will give attendees a broad range of educational seminars, networking opportunities, and exhibit hall interaction. Among the educational highlights, the keynote address, “The Connected Rental Car and the New Data Economy,” will be a panel discussion that uncovers how the auto rental industry will capitalize on the coming data explosion. The American Car Rental Association (ACRA) will deliver a critical seminar to help management and frontline staff to identify the signs of violent behavior to avoid a large-scale extremist disaster. Prior to the Sunday evening kickoff cocktail reception, ICRS brings back a seminar for the investment community. Market analyst John Healy, together with Chris Brown and car rental pricing consultant Christy Morris, will give their insider views on the headwinds and tailwinds driving the industry. In an ICRS first, the exhibit hall will feature Innovations Theater — mini seminars on the show floor around a theme, product, or service. ICRS welcomes for the first time Jonathan Smoke, chief economist at Cox Automotive, who will analyze the big-picture automotive trends affecting car rental. Under the theme of “Own the Fleet, Own the Future,” attendees will hear the inside story of deploying a fully on-demand, mobile car rental fleet from the operator who started such a company. Other seminars will examine new business opportunities such as subscription models for car rental, supplying peer-to-peer platforms, and understanding how fleet owners can integrate with new mobility services. In the area of improving revenues and operational excellence, seminar topics will cover battle-tested profit-making ideas, how to interpret and serve evolving customer bases, identifying the top qualities of elite sales agents, understanding changes in rental car laws, and a workbook on insurance replacement rentals. Operators serving commercial airports can’t miss “Airport Negotiations - an Operator's Forum,” which will give them tools to use during contract renewals, which have become increasingly contentious. The Tuesday morning breakfast keynote features a panel of car rental experts from around the world. The panel will educate attendees on the challenges and opportunities in emerging markets and explain the new business models that could be adopted by the mature markets. The closing keynote features Matthew Daus, former chairman of the New York City Taxi & Limousine Commission (TLC). Daus will share his stories from the frontlines of the eruption of Uber in New York and how car rental can handle similar disruption. Latin American attendees will once again have their own block of seminars presented in Spanish. 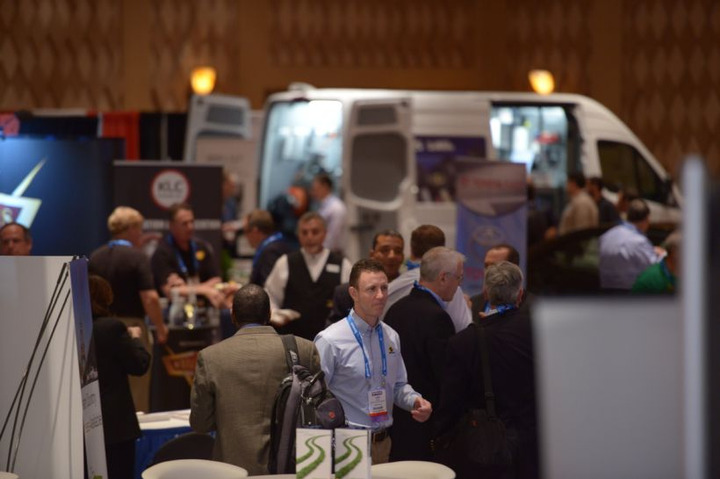 The 2019 International Car Rental Show convenes April 14-16 at Paris Hotel, Las Vegas.